In our very own DJ Z’s recent interview with Bone Thugs-N-Harmony (or 80% of them), the crew made it clear they haven’t stopped working and having fun since they recently embarked on an ambitious tour schedule. So what could possibly give their new album another boost a week before its release date? The answer is their new single Everytime, an exceptionally light and summer-ready track considering it revolves around the staggering increase in the hater population around the BTNH nation. The production stylings of frequent collaborator L.T. 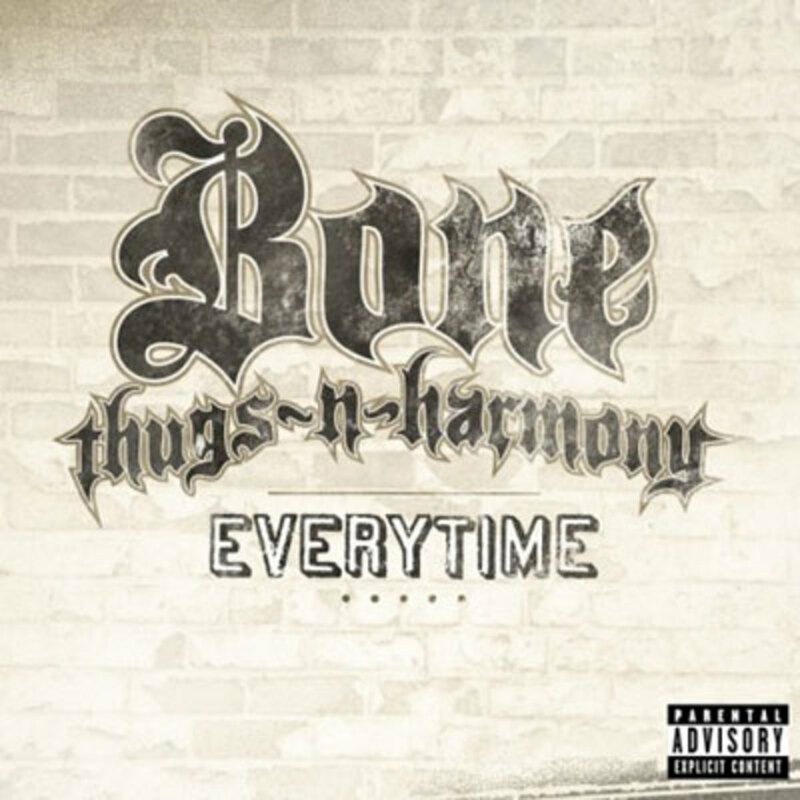 Hutton gives the song an upbeat feel that will definitely make this a radio-friendly cut, while the Bone Thugs do what they do on every track; drop intricately harmonious flows (and always keep it thuggin’, in case you didn’t know). 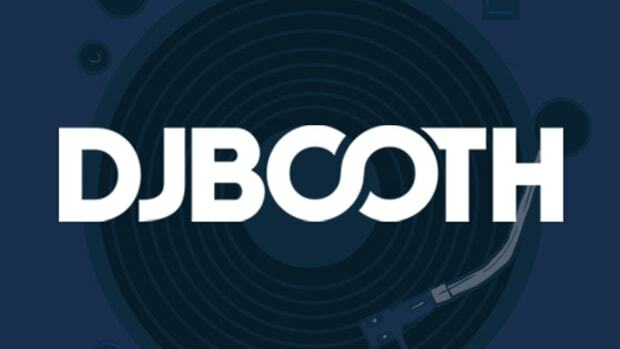 For the 99.9% of you that like this one, be sure to check out their exclusive DJBooth interview, and be sure to pick up a copy of Uni-5: The World&apos;s Enemy when it comes out May 4.